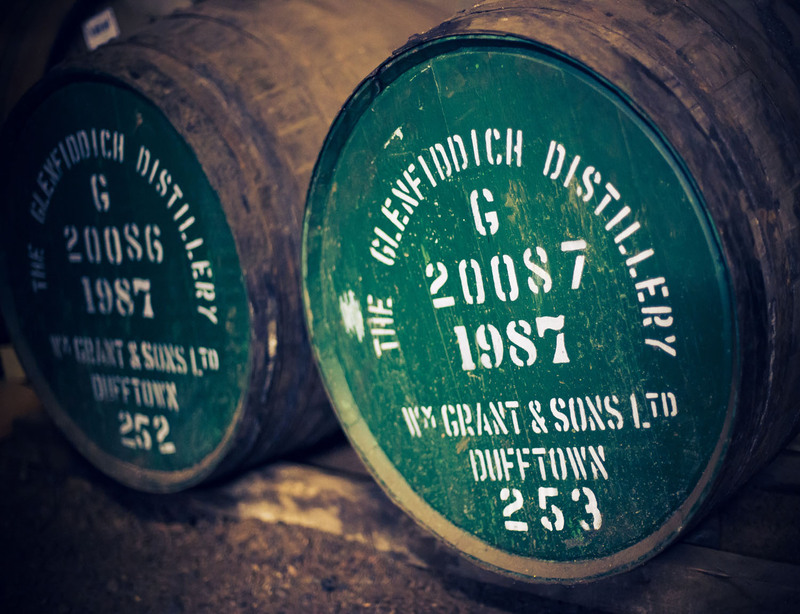 With over 50 malt whisky distilleries in one area, Speyside whisky offers a great choice of flavours. More than half the whisky distilleries of Scotland are in this one concentrated area, greater than the other whisky regions; Highlands, Lowlands and island of Islay. To celebrate Speyside’s fabulous offerings, the Spirit of Speyside Whisky Festival runs for 5 days over the first May bank holiday each year and is packed full of events. “The Spirit of Speyside Whisky Festival takes place throughout the Speyside region in the North East of Scotland. The region lies partly in Moray, and partly in the Highlands of Scotland, and is set around the River Spey which flows through it. Historic malt whisky distilleries are found all along the length of the Spey, which is itself a legend, being one of the finest salmon rivers in Scotland. The Spey begins high in the Monadhliath Mountains in the west near Aviemore, and runs for 100 miles to the fertile coastal plain of the Moray Firth, where it spills into Spey Bay.” SOSWF. Muckrach Country House Hotel sits by the Spirit of Speyside Whisky Festival and the Malt Whisky Trail, a route defined by the whisky distilleries of the Spey valley. Each distillery is unique in its traditions, recipes and methods, most of the distilleries are open to the public and offer samples of their hand-crafted whisky, some also include nosing and tasting sessions. On the whisky trail a visit to the Speyside Cooperage is also a must, the key to the flavouring and maturing of whisky is the cask and its very interesting to watch the skill and speed of the coopers at work. 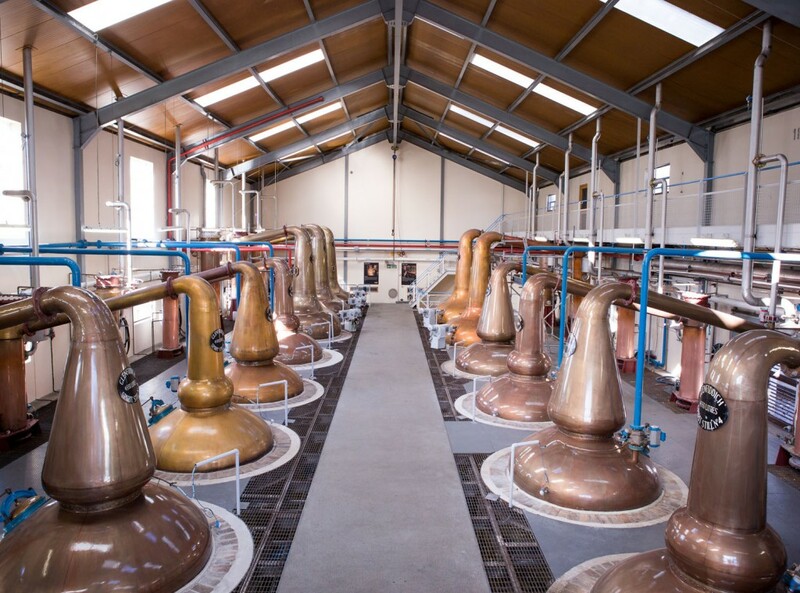 Learn more about whisky, distillery methods and tastes, plus take in the most stunning landscapes through Speyside as you experience the Malt Whisky Trail. In tribute to some of the fabulous whiskies distilled near to Muckrach Country House Hotel, we have named some of the bedrooms after whisky; Glenlivet, Glenfiddich, Tomatin, Dalwhinnie, and Benromach. Several of the bedrooms will also have whisky decanters so that you can sample some of the great offerings of the area. Referencing ‘Whiskypedia’ by Charles MacLean, in 2007 23,170,000 of bottled malt whisky were consumed by the world; France, USA, Spain and the UK were the biggest consumers. The distinctive flavours of the regions of the whiskies are still unknown for certain, it used to be assumed that it was down to the region’s water and the land it had passed through. Many Speyside whiskies are sweet in contrast to Islay malts that are smoky, in fact the differences may be as much to do with the style of distilling as the regional characteristics. A distillery tour is so interesting, (even for non whisky drinkers) the distilling process, the importance of the casks and the history of each distillery. Over 400 events will take place during the Spirit of Speyside Whisky Festival between 30th April and 4th May 2015. It seemed prudent to open Muckrach Country House Hotel for this weekend, so we could all celebrate Speyside together! Muckrach Country House Hotel opens on 30th April 2015, with a Welcome Whisky Weekend; a whisky tasting session (1st or 2nd May TBC), a whisky themed menu and whisky specials in the Bar. The Bar’s whisky collection has been built over the last year, upon opening we’ll be able to offer a collection of 100 whiskies and drink from one of Muckrach’s very own whisky nosing glasses. It may take a few visits to sample some of those whiskies!